The event dedicated to agri-food innovation reaches its 23rd edition this year. 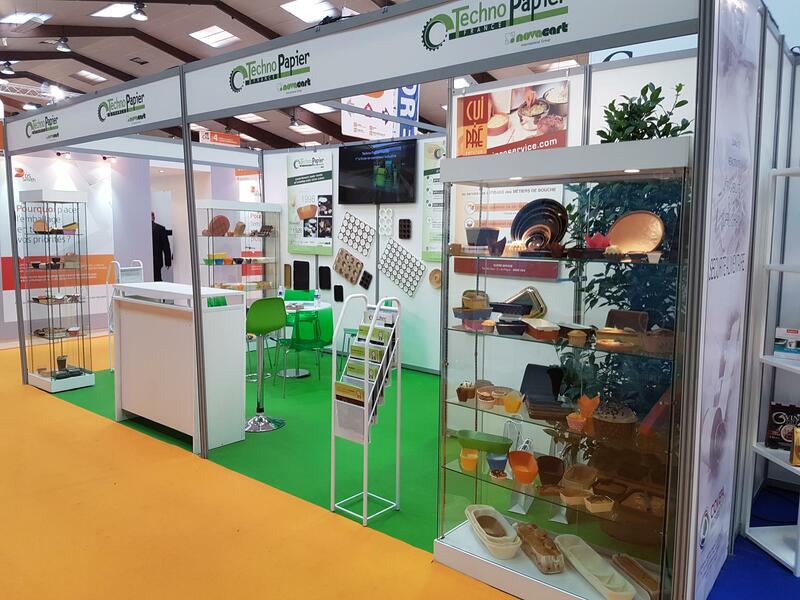 Technopapier, the company based in Vitré, France, and belonging to Novacart group, will be among the exhibitors of the 23rd edition of the Salon CFIA in Rennes from 12 to 14 March 2019. The event brings together professionals from the international food industry at the city's Parc Expo in the heart of Brittany, focusing on industry news and innovations in the production chain and food packaging. In 2018, Salon CFIA attracted over 30 thousand visitors and 1430 exhibitors, a formidable platform for comparison and exchange between professionals and the public.